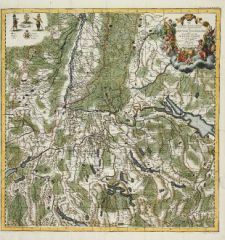 Mansfeldiae Comitatus Descriptio Auctore, Tilemanno Stella Sig. 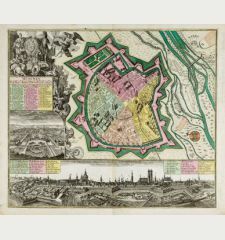 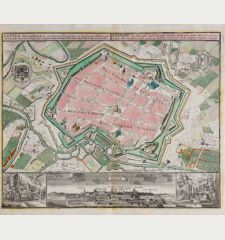 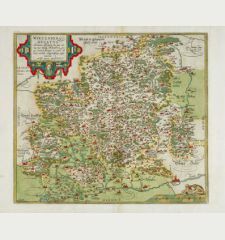 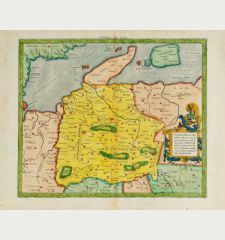 Old coloured map of Mansfeld, Saxony-Anhalt. 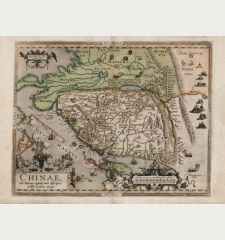 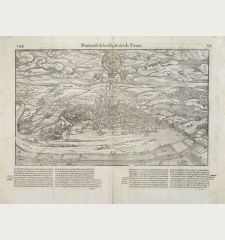 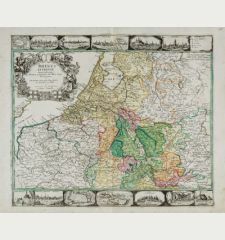 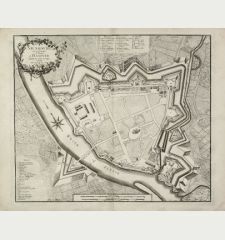 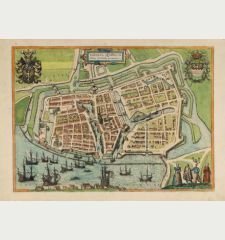 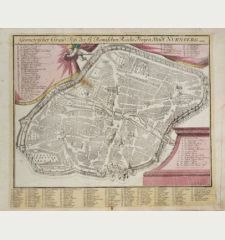 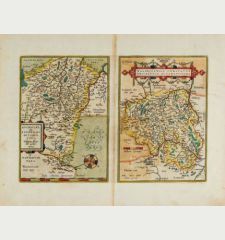 Printed in Antwerp by A. Ortelius in 1606. 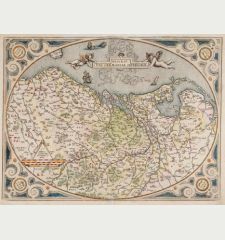 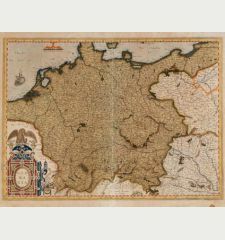 Old colored antique map of Saxony-Anhalt by A. Ortelius. 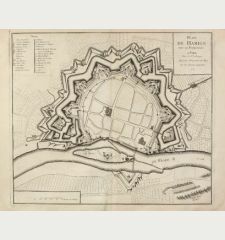 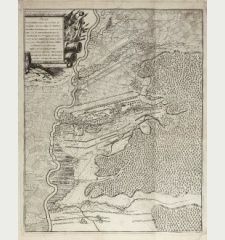 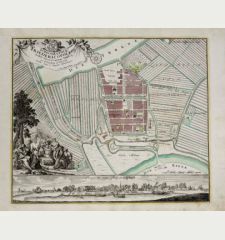 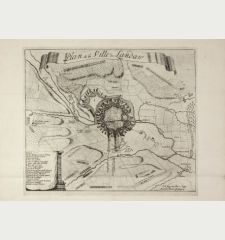 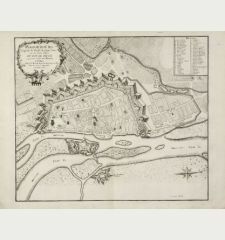 Shows the area between Halle a. d. Saale, Aschersleben, Walkenried and Heldrungen with Mansfeld in the centre. 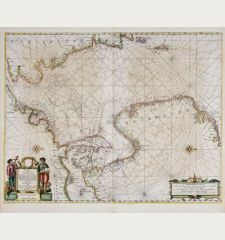 Top right a title cartouche. 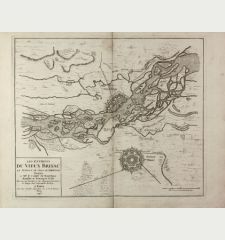 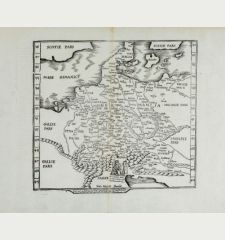 From the rare English edition of the Theatrum Orbis Terrarum from 1606. 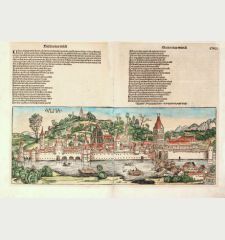 English text on verso. 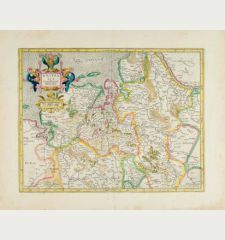 Title Mansfeldiae Comitatus Descriptio Auctore, Tilemanno Stella Sig. 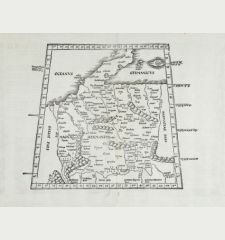 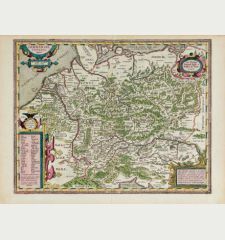 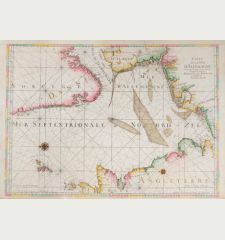 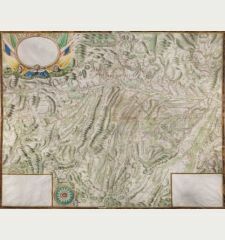 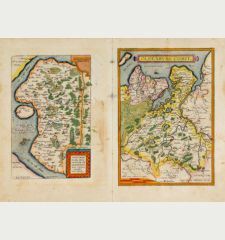 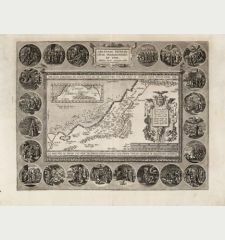 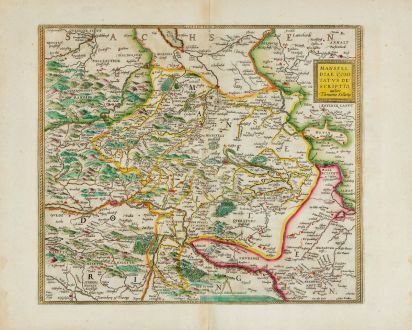 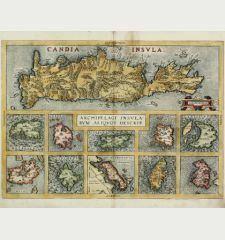 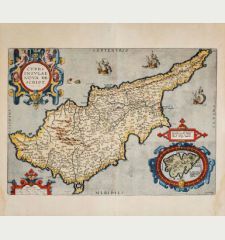 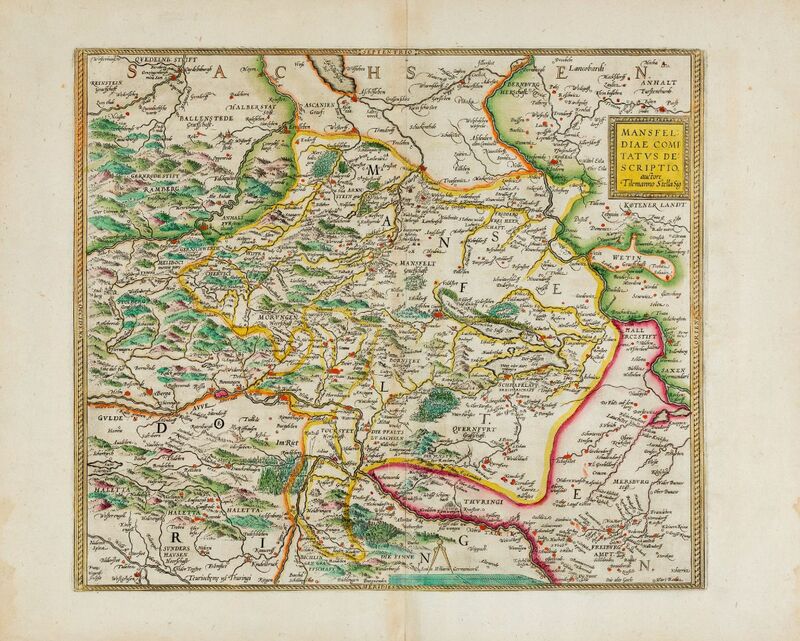 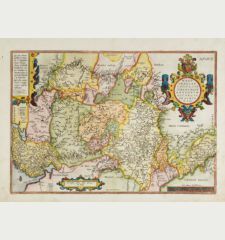 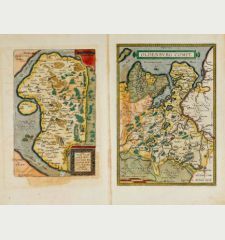 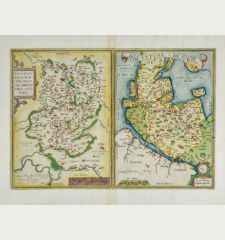 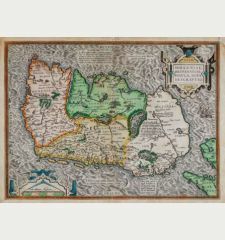 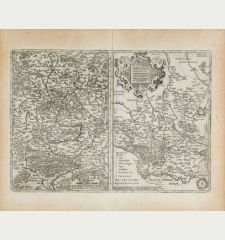 Abraham Ortelius: Mansfeldiae Comitatus Descriptio Auctore, Tilemanno Stella Sig..